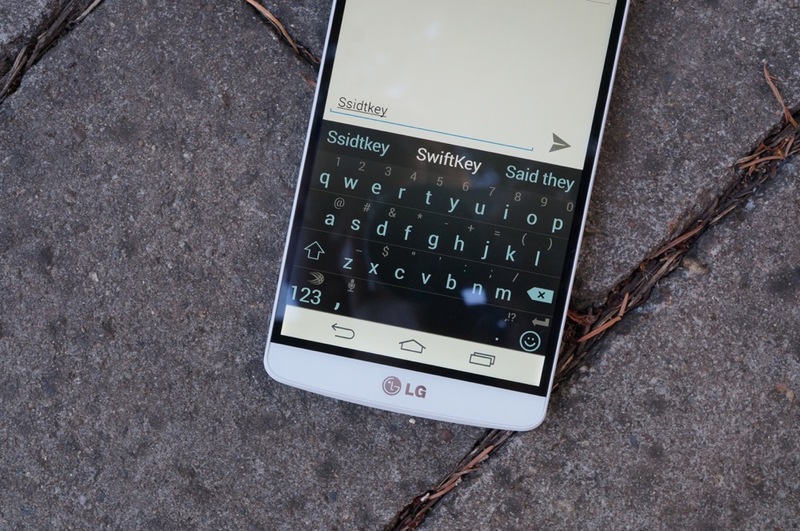 Users of Swiftkey noticed some odd behavior from the popular keyboard this week, behavior that resulted in “unfamiliar” terms, and in some cases email addresses, showing as predictions. In a short blog post released this morning, Swiftkey acknowledged the problems while stating that they do not believe any of this is the result of a security issue. For the time being, though, they will be turning off cloud syncing. It’s tough to tell the cause for Swiftkey’s behavior and the company even noted that the “vast majority” of users were not at all affected. With that said, they are asking that you email reviews@swiftkey.com if you are seeing odd predictions as you type. Again, Swiftkey says that this is not a security issue, but they are going to remove email addresses as predictions and temporarily kill off cloud service while they fix whatever is going on. That means you won’t be able to back up your language model, so keep that in mind over the next few days. As we learn more, we’ll be sure to keep you informed. Friday Poll: Who is Your Current Wireless Carrier?